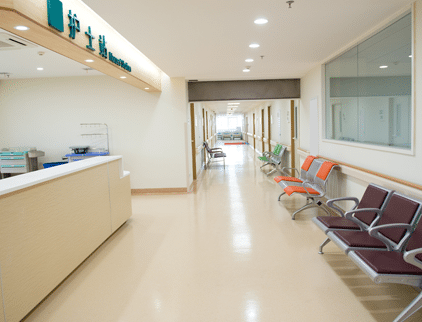 In any healthcare facility, the health benefits and uses for LED lights are widespread. 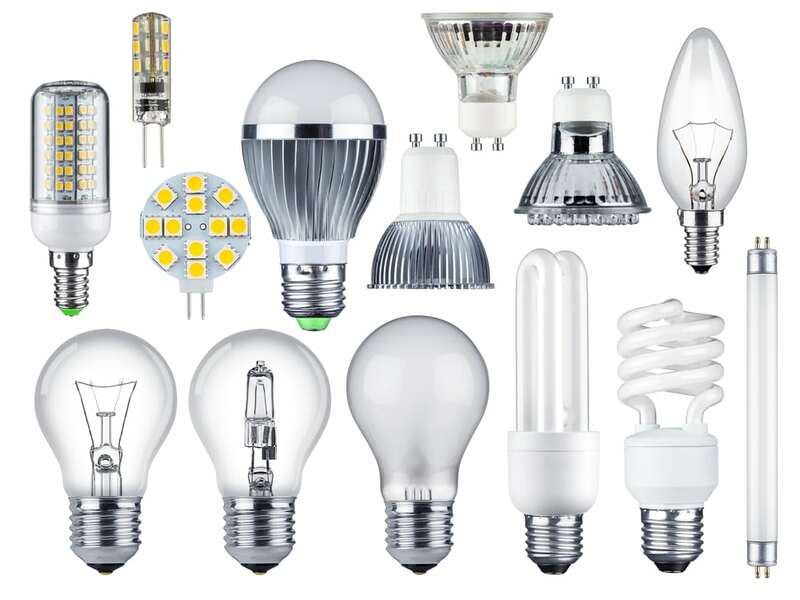 Many organizations such as The Lighting Research Center, American Health Information Management Association (AHIMA), Clinical Geriatrics and Information Healthcare have conducted and published results of scientific experiments showing the health benefits of LED lighting over older methods such as Sodium Halide or Incandescent. By far the most important factor in selecting an investment in NEUTEX LED lighting is the return on that investment. NEUTEX LED’s can save up to 65% on your typical annual lighting energy costs. Plus, with the longer life of LED’s, your maintenance team will spend less time changing light bulbs and repairing fixtures. Cutting edge manufacturing technologies and components make NEUTEX Lights some of the most aesthetically pleasing lights of any kind. 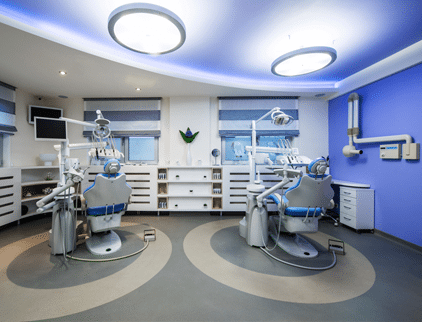 This means that areas where lighting quality is critical for the health and well being of most visitors or staff (waiting rooms, lounges, offices) will have the warmest, most pleasing light available. 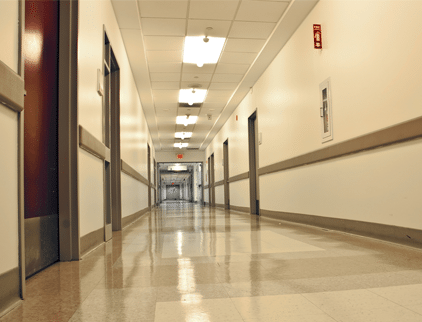 DIRECTIONALITY: The directionality of certain older-style LED lights was long considered to be a problem to LEDEs becoming a truly applied lighting application source. However, what was once considered a band to the lighting industry is now a boon to healthcare facilities everywhere. 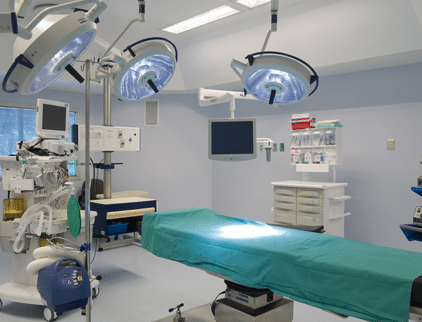 The bright, directional, daylight of certain NEUTEX LED’s are perfectly tuned to assist surgeons during their work. HEALTH & WELLBEING: Scientific studies have already proven that using LED lights instead of antiquated fluorescent and incandescent lights reduces fatigue and contributes to a sense of well-being. 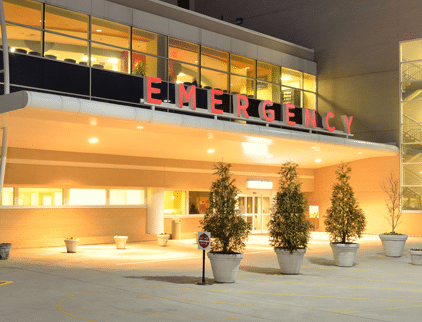 In fact, the large and growing body of scientific literature shows the health benefits of LED’s are so profound, there is now a push to use LED lighting as a therapeutic agent! 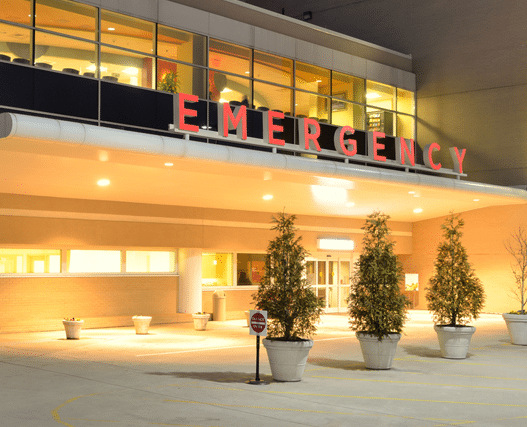 SAFETY: Proper lighting is a key element in the security and safety of patients, visitors, and staff. 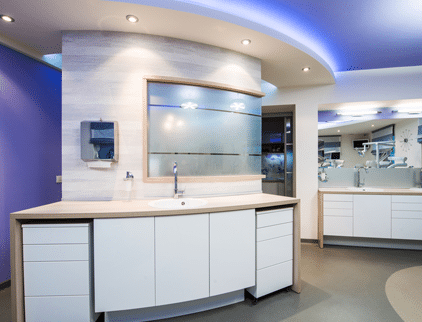 NEUTEX LED lighting products offer every possible fixture necessary for providing the most efficient and brightest safety and security lighting available.